The student housing market in Huddersfield is changing rapidly. With higher tuition fees and the pressure to attain a graduate job, the expectations of students have never been greater. 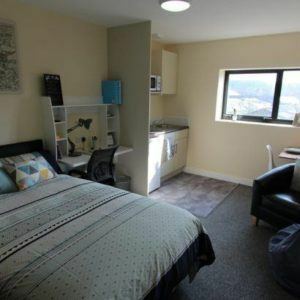 High quality accommodation close to campus and let by responsible landlords is more sought after than ever by students at the University of Huddersfield. With HudLets you’ll have unrivalled access to over 20,000 students and a unique opportunity to market your property through an organisation they trust. We carry out significant research into student lettings each year, making sure we’re always up to date on student needs. We offer a transparent fees structure, with a service that is honest, friendly and accessible to all parties. We provide a service which is fully professionalised and supported by the latest software to make the process as easy as possible. We are flexible and our service can be altered to your requirements with all fees agreed up front. We won’t charge you a setup fee and we’ll only invoice you when we have secured you a tenant. We offer a simple guarantee: if we don’t let your property you won’t pay a thing. As we’re situated at the heart of University campus, we can offer a service simply not found elsewhere in Huddersfield. Our finger is on the pulse of student life and we regularly review feedback to improve our value to both customers and landlords. 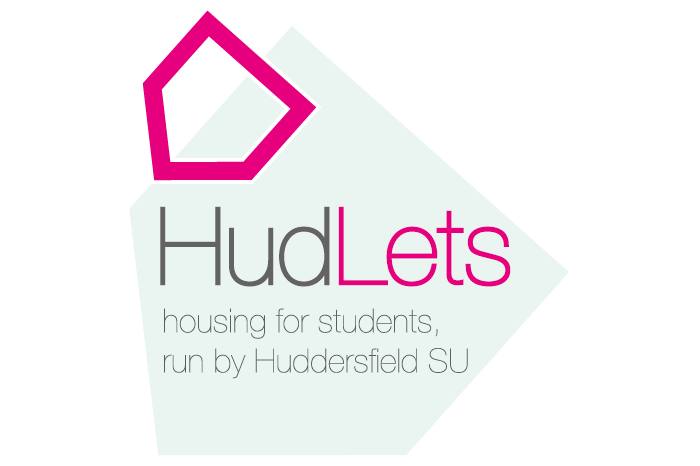 At HudLets, your property will reach the student market in Huddersfield like never before. Our new website has been designed with easy navigation in mind, and as we’re run by the Students’ Union, we have direct access to over 20,000 students on a daily basis. We offer contemporary digital marketing services to our landlords, even for the most basic listings. Featured properties, paid Facebook advertisements, unique blogs and more – these are just a few of many tools we utilise to help make your property stand out. 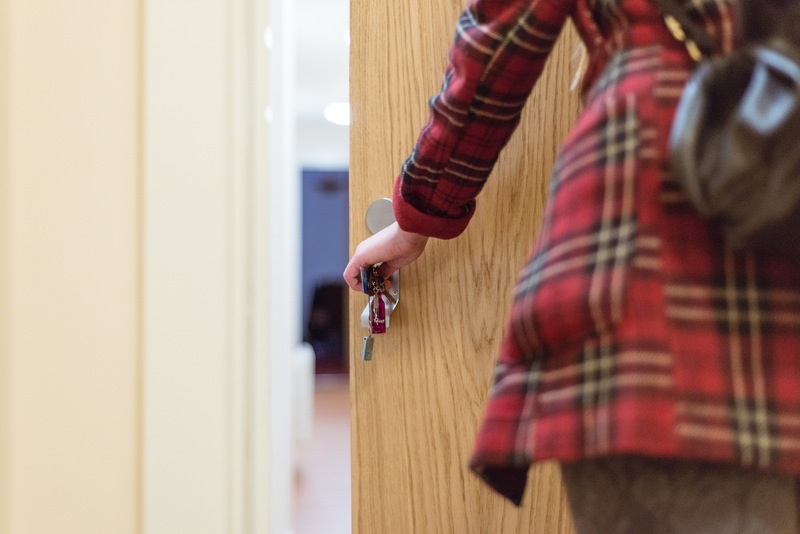 Every step of your tenant’s journey with HudLets is important, from first contact in person, website or email, to the day they receive their deposit at the close of a tenancy agreement. This process informs our overall marketing strategy and keeps our retention rate high.